Sweat-inducing workouts have so many benefits: they’re good for the mind, body, soul…and swole! 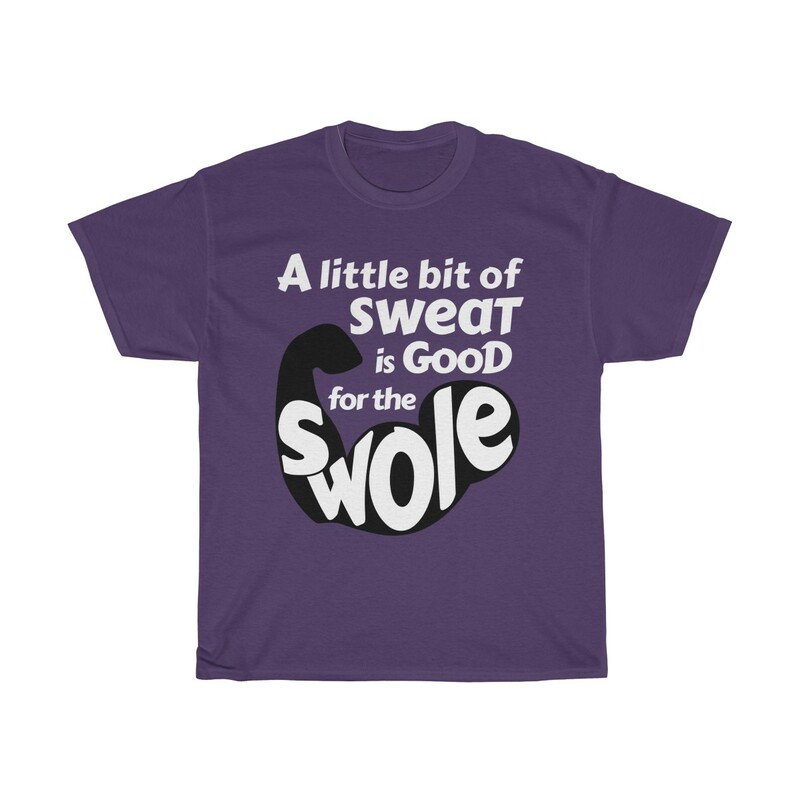 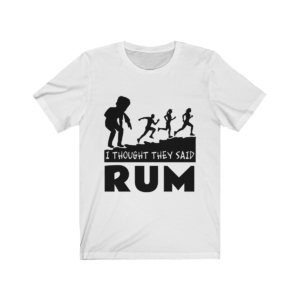 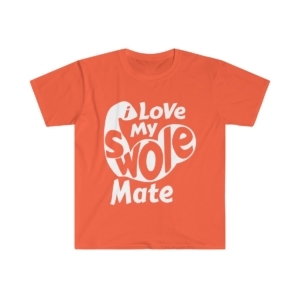 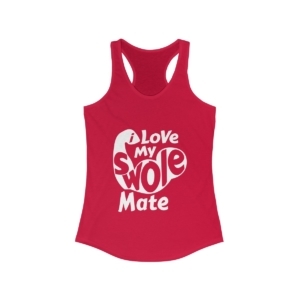 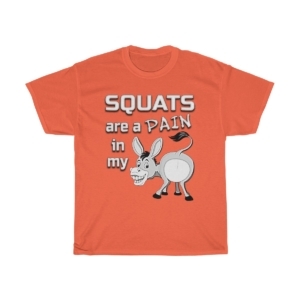 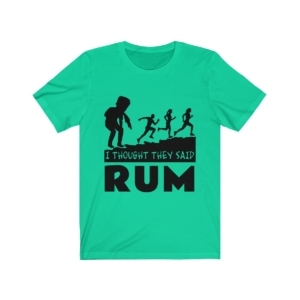 Wearing this tee spreads those positive vibes and reminds everyone that “a little bit of sweat is good for the swole”! For those who need to let their biceps and delts breathe, check out our Sweat is Good for the Swole – Unisex Jersey Tank.